A self adhesive Neoprene blend expanded foam rubber sealing strip. Ideal for sealing, damping and cushioning. Age resistant and chemically neutral against the most commonly used lacquers and plastics. Neoprene / EPDM is resistant to most caustic chemicals, resistant against ozone, moisture and UV radiation. Our Neoprene / EPDM is generally supplied in 10m coils - colour Black. Widths available are between 10mm - 150mm in 10mm increments but we can also odd sized coils as well as sheets subject to special order. 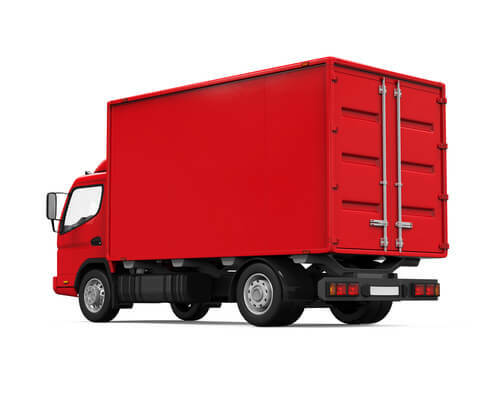 Thickness available as standard is 5mm but again we can supply other thicknesses subject to minimum order quantities. 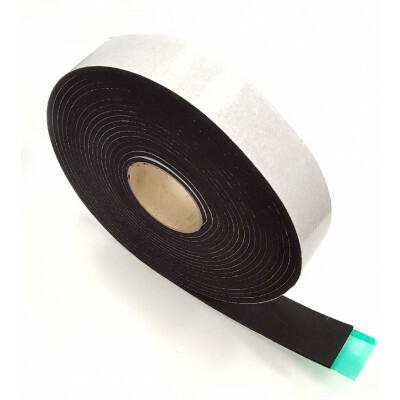 We can also supply any other thickness, widths and densities of Pure EPDM, Pure Neoprene or EPDM / Neoprene blend strips in plain or self adhesive subject to minimum order. There is very little difference between our EPDM Blends and Pure Neoprene or Pure EPDM. Many customers ask "what is the difference?" Pure neoprene is black in colour and much more expensive than the blended version. Pure EPDM has a rather foul smell, is also black and is the cheapest version. We feel our EPDM / Neoprene blend gives the best of both worlds in terms of performance and price but if you are unsure of what you require then please ask us for small samples. The above figures are average values. We recommend evaluation prior to use to ascertain the suitability of this material for specific applications.